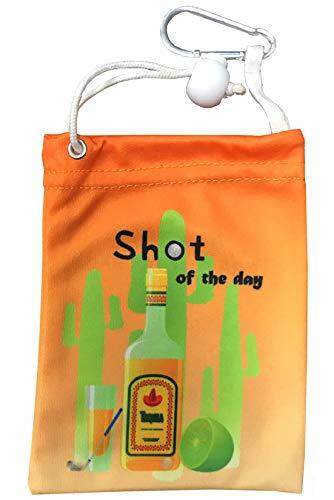 This fun tee bag is 4.25" x 5.5". The front says, "Shot Of The Day, "and back says,"Now that was a great shot!" It has a drawstring and a clip to hang on your bag. It is made of microfiber material and comes with 4 Got Salt tees. Shopping Results for "Mulligan Golf Pouch"